Wemake the disposal of your unwanted vehicle as easy as ABC. The de-pollution process will then begin. 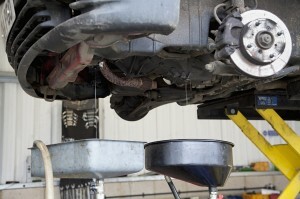 Every hazardous substance is removed from the vehicle under strict control and made safe. Only now can the recycling of the vehicle be carried out. 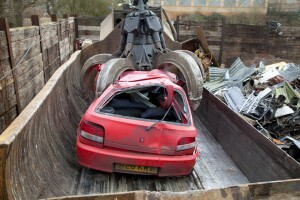 Alternatively, should you wish to present your old car for disposal there is always someone on hand to advise you of the services available. If you do not have your car’s V5 registration document just speak to one of our team and we will solve the problem for you.